To guarantee a long service life for your commercial roofing system, you should never skimp on the materials and installation costs. One of the best options is the multilayer protection of built-up roofing, or BUR. Read on as Sterling Exteriors discusses the advantages of BUR. BUR has multiple protective layers to shield your building from the elements. These layers consist of fiberglass membranes coated with hot asphalt and a top layer of gravel or mineral blend. The quality materials of BUR also effectively defend your home from UV rays and mechanical damage. BUR offers excellent thermal performance because it is well insulated and has a high R-value. The R-value for a roof determines its resistance to heat flow; the greater the value, the better the insulation material. With BUR, your roof will be more energy-efficient, helping you save money on your energy bills. Another reason why BUR is a good investment is because it requires very little maintenance compared to other commercial roofing options. Of course, you’ll still need to schedule roof inspections and occasional maintenance, but in general BUR performs better for longer without hassle than other roofing products. BUR has been tested for fire and uplift or wind resistance by the Underwriters Laboratories and Factory Research Corporation. It has the highest fire rating in the industry along with excellent wind resistance. 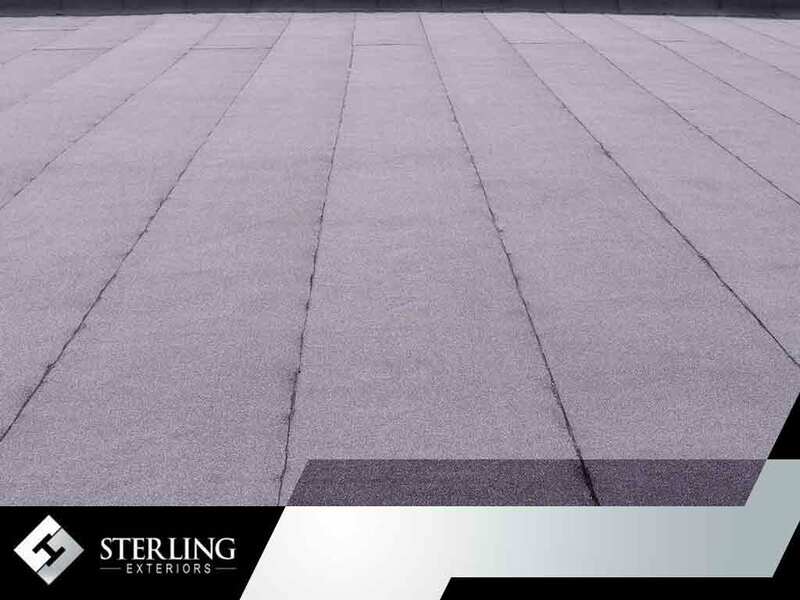 Entrust your commercial roofing needs to the experts at Sterling Exteriors. We offer quality commercial roofing services such as installation, maintenance and repairs. You can call us at (513) 322-4777 for more information or fill out our contact form to request a free project quote. We proudly serve residents in Cincinnati, Loveland and Newton, OH.